Fact: 93% of business-to-business buyers prefer to purchase online, with self-serve information, direct from vendors. As trends change and eCommerce continues to grow, B2B customers now desire (better word: demand) a B2C shopping experience. Luckily for merchants, Magento has been hard at work creating the ideal platform for online B2B sales and have made massive updates to the platform in 2017 to stay ahead of coming advancements in the world of eCommerce. Since its 2017 update, Magento has emerged as a fresh face and ideal candidate for B2B organizations looking to simplify their processes and work more effectively. For those still unsure of what Magento has to offer to B2B companies, we’ve compiled a list of just a few of the great features the platform offers. Magento is chock-full of features that have been designed specifically to elevate B2B sales success. Streamlined workflows are already in place upon installation, meaning that administrators can effectively handle quote requests and pricing negotiation without a hitch. Users also have the option to create custom catalogs and price lists to send to specific clients and companies. 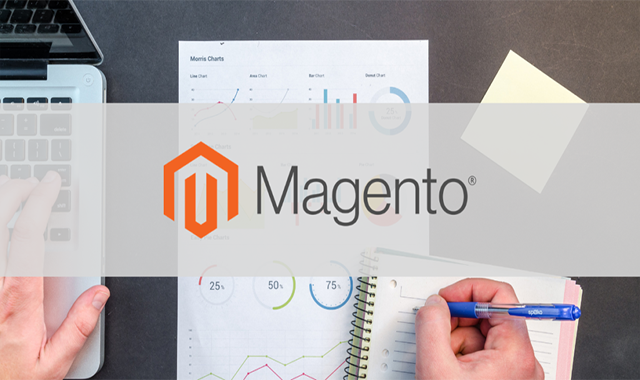 Additionally, you can integrate Magento with any ERP, CRM, or backend using extensive API’s and off-the-shelf extensions, and drive recurring revenue with frictionless ordering and reordering of common purchases. With Magento, B2B companies gain access to a host of self-service account tools and some of those tools are ideal for organizations who sell to corporate accounts with numerous buyers. Magento merchants can submit requests for company accounts, arrange buyers within a hierarchy to match business structure, and designate super-users to manage a company’s account. Beyond these features, companies have the freedom to map company profiles in order to meet a variety of needs. Whether a business wants to break up clients by teams, regions, or any other method, Magento can support those goals. Companies and buyers all have their own permissions and roles assigned to them in order to ensure that everybody has access to what they need (and nothing more). Countless B2B companies rely on quoting for a massive portion of their work. 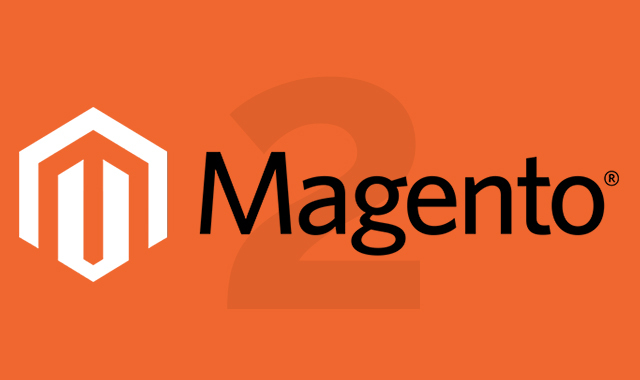 Thanks to Magento’s effort to configure their B2B functionality, B2B clients can request quotes from their cart and even from previous orders. Sellers have the option to offer quotes to everyone or set parameters based on things like purchase size, dollar thresholds, etc. Merchants have the freedom to configure quotes any way they’d like. From expiration dates to comments, names, and adding or deleting products from a quote, Magento allows administrators the time they need to do the work that keeps a business running. Magento implements a variety of methods in order to drive clients to check out and make purchases quickly. B2B administrators have the option to enter SKUs that clients are interested in so that Magento can automatically notify customers when that inventory becomes available. Clients are also free to upload CSV files during their buying experience to make completing the order process quick. Previously, buyers could only complete transactions with Magento Merchants through PayPal or credit card payments. Following the Magento 2.2 update, though, clients are now free to utilize a payment on credit option if necessary. Merchants, of course, retain the ability to configure the credit options for their store and create purchasing conditions that work for them. For merchants interested in offering credit payments to their clients, setting limits on who can pay on credit and when is easy. 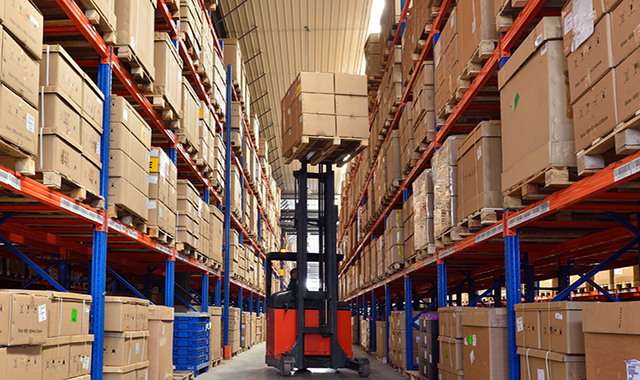 It’s also simple to adjust minimum and maximum order limits and restrictions for certain geographical areas. If you’re interested in learning more about utilizing Magento for your B2B company, contact us today. We have extensive knowledge in the realm of B2B eCommerce and are eager to speak with you and address your concerns about implementation and growing your business effectively. Search engine optimization is the key to getting potential customers to see your brand when they search online. In the old days you just had to include a few keywords, but the rise of mobile devices has made it so people don’t search as much on desktop computers as they do on the phones they carry around. In fact, 3 out of every 5 searches happen on mobile, so mobile far outpaces desktop as the number one method of searching. 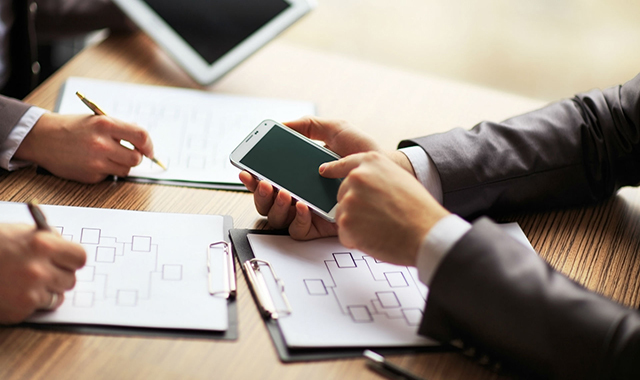 Though it may not seem like a huge difference, mobile search results are actually quite different from desktop search results. Jumpshot Digital Intelligence recently gathered data on how many Google searches included organic clicks, ad clicks, and no clicks at all. Those statistics were then compared between mobile searches and desktop searches. When you look at the two sets of data side by side, there is a huge difference in the number of organic clicks on desktop vs on mobile devices. 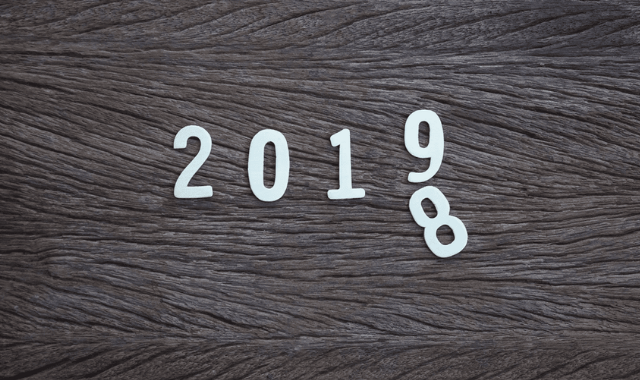 For desktop users, the change from 2016 to 2018 was nominal. However, mobile searches showed a much larger change, with an increase in no clicks (56.1 to 61.4 percent) and ad clicks (3.9 to 8.9 percent) while organic clicks showed a significant decrease (40.1 to 29.7 percent). So the question is: why? When users search something related to shopping or a product, the first several results will be ads and possibly a carousel at the top with the products they’re looking for. Chances are users won’t scroll past that to see any of the natural search listings. The other problem is with informational searches, which often get filled with Google’s own answer box for direct questions as well as ads and embedded YouTube videos related to the question asked. On a desktop monitor with a larger screen, you may be able to see past the layer of ads and answer boxes, but users on mobile devices are commonly looking for instant answers, so the first few results commonly grab their attention first. So, how can you get around that to ensure you’re properly targeting searchers? Though it may seem intimidating to be competing with paid ads, there will always be value in optimizing content and technology to target searchers. There are a few ways to improve your search rankings that don’t include spending money on Google Ads. Getting into the answer box guarantees that you’re the first thing that users will see in their search results, and also ensures that you will be the first thing they hear if using voice search. Most searches on mobile devices are informational. Additionally, as seen above, most mobile search-result clicks go to an ad, or garner no clicks at all. Therefore, adding informational content to your site will result in more visits to your site. The same informational content that gets you more clicks also boosts your authority. Quality content will sometimes be shared, and that improves your chances of being featured in someone else’s blog or social media posts.The authority obtained from these actions is critical to winning the coveted and necessary first organic listings, which are now commonly in the middle of the page (immediately following the ads and answer boxes). If you can get people to come to your site, you don’t want them immediately leaving due to poor layout or slow load times. Ensure that your site has been tested on mobile devices and so that you are in the best position possible to shrink the mobile visit-to-conversion gap. In the end, you should at least be aiming to be in the top three positions on search results. Once users find what they’re looking for, they’re not going to search anymore, so you have to be the search result that gives them what they’re looking for. If you’re looking for more information or need assistance with SEO, contact us today. While B2B eCommerce has rapidly grown and evolved in recent years, one trend remains the same: successful landing pages are often the key to capturing leads. Business-to-business (B2B) sales can be trickier than business-to-consumer (B2C) sales because B2B sales typically involve complicated products, multiple stakeholders and a customer who may be wary about committing to a purchase. But this doesn’t mean B2B sales are impossible—it simply indicates that carefully developed landing pages are crucial to moving prospects down the path to purchase. When creating landing pages, you need to remember that you’re not selling your product to just anyone. You have a target audience in mind, and you need to gain their contact information. With a good landing page, you can introduce your product to your target audience and also potentially get their contact information by offering something of value such as a white paper and a contact form. Start with the purpose of the page, then curate content to fit that purpose. This might be your only chance to draw someone in, so you need to get your message across instantly. A bold headline, strong subheading, and powerful call-to-action is the perfect combination to entice site visitors from the start. Ultimately, the goal of a landing page is to walk the customer through the purchase process. Build brand awareness by giving a general overview of the company’s services or products, discuss the features and benefits, and then drive conversions by adding a call-to-action or contact form that makes them click. Additionally, include anchor navigation so the page appears more digestible. This could be in the form of a menu or drop down that follows the visitor as they scroll through the page. Triple check the content to make sure there are no typos, then send it to another member of your team and have them look it over and add their perspective. If you’re not a great writer, consider hiring someone to do it for you. Writing a great landing page is about clearly communicating the benefits of the product or service, and formatting it in a pleasing, digestible way. One mistake that some merchants make with their landing pages is trying to do too much. According to Nielsen Norman Group, 57% of visitors’ time spent on a page occurs above the fold (and 74% is spent on the first two screenfuls). If every single statistic about the services or products are included, not only will it overwhelm website visitors, but they’ll give up and leave the site without getting a clear picture of who the brand is and what they do. When creating a landing page, focus on the most important aspects of the product/service, and then use that critical information to develop the page layout. Be sure to keep it simple—a headline, visuals, copy, lead form, and call-to-action. B2B customers want clear explanations and answers in the least amount of words possible. Remember, the goal is not to close the deal, but to gain their permission to continue the discussion. When creating a landing page, make sure it is not simply a large wall of text. A great way to change things up is to include relevant images, charts and videos. According to MDG Advertising, 67% of online shoppers rated high quality images as being “very important” to their purchase decision. With that kind of importance, be sure the images you are using are of high quality and, if possible, avoid cheesy stock images. To do this, consider subscribing to a reputable stock photography service such as Shutterstock. Videos are a great way to lengthen the time that visitors are on the site, and can sometimes convey more information about the brand than text can. If including a video on the landing page, make sure the thumbnail is visually compelling and well-aligned with the content. If there is no thumbnail or the thumbnail is uninteresting, prospects won’t click. Also, be sure to either include some sort of wrap-up for the video or consider adding the video script beneath it. If they don’t have access to headphones, don’t have time to watch a video, or something else, make sure they won’t miss the main message. Finally, it’s hard to know if the content on the landing page is going to be effective. This is why split testing and tracking the results is vital. Split testing works like this: create two versions of the landing page, with differences in content and presentation. When someone enters the landing page, they are randomly shown one of the two versions. By tracking the results of each page, you can see over time which version performs better. Then apply what you’ve learned, and repeat the process making changes and testing some more. 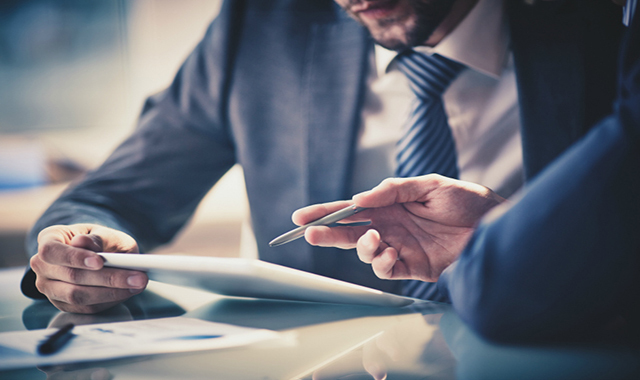 The key to optimizing B2B landing pages is to always look for ways they can be improved. Sometimes, small changes like adjusting your title, adding in some more images, or changing the call-to-action results in tremendous results. If you need assistance with your B2B eCommerce site or are looking to polish your landing pages, contact us today. As more and more people are using their phones to access the Internet, and do their shopping, a mobile-first strategy has become more important than ever. 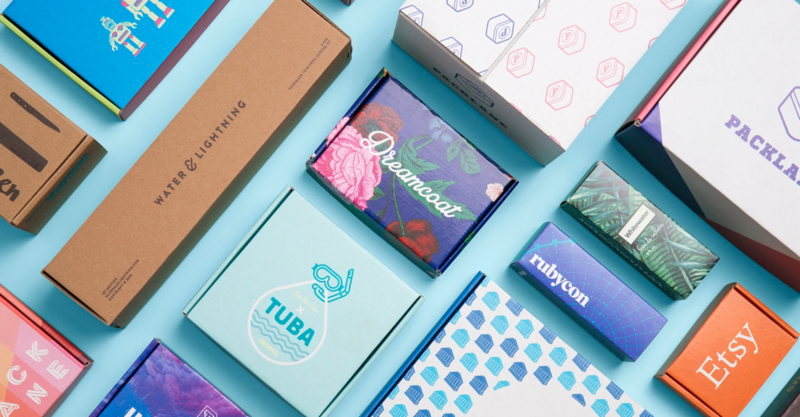 eCommerce is all about convenience, and for many years, many merchants struggled to conceptualize an efficient, streamlined checkout process that converted customers rather than sending them away. One of the goals for every business is to eliminate the path-to-purchase pain points of your customers. For mobile-checkout, it’s crucial to analyze these pain points and quickly correct them before customers turn to your competitors to satisfy their needs. Mobile checkout isn’t just a pain point for your customers, it’s also a headache for the merchant. There is a lot of thought that goes into creating a checkout system: which shopping cart software to use, how to handle credit card processing, and how to track and ship orders. Even if you manage to navigate through these waters and provide your customers with a usable mobile checkout process, it’s not always the best it can be. Perhaps a customer reaches the checkout process and they find that it loads incredibly slowly. Or, they see that the forms they are required to fill out are lengthy and complicated. Maybe they make a mistake, and they can’t figure out how to go back or reverse their mistake. There are plenty of problems that a customer can face with the mobile checkout system, and each one can cause the customer to abandon the cart. 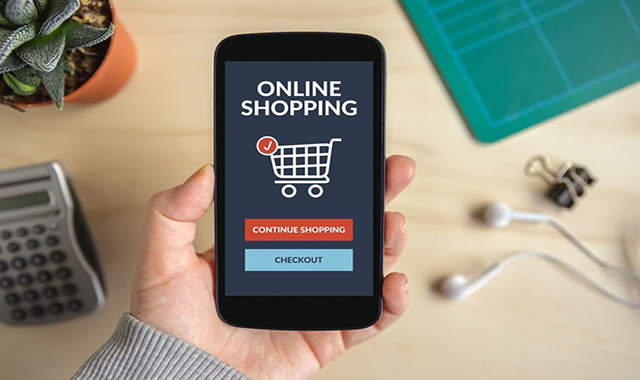 Luckily, once you identify the issues in your shopping cart, it isn’t too hard to improve your mobile checkout experience and turn it into an asset for your business. A good first step is to add a simple progress bar at the top of the checkout window to help assure customers that the process is not too long. Additionally, you can implement an auto-complete feature for the mobile checkout. This will save your customers some time by auto-filling some of their information and will most often save customers the hassle of typing on a small screen with an even smaller keyboard. Finally, make sure you add a final confirmation page to the end of your mobile checkout process, if you don’t already have one. This will allow your customers to review the items in their cart, make sure they input the correct payment and shipping information, and be reminded of how much they’re being charged. This significantly reduces the chance of customer complaints about their order or payment method. If you can make some small changes to your mobile checkout process, it will produce large results. Suddenly, something that was driving customers away is now bringing them back. 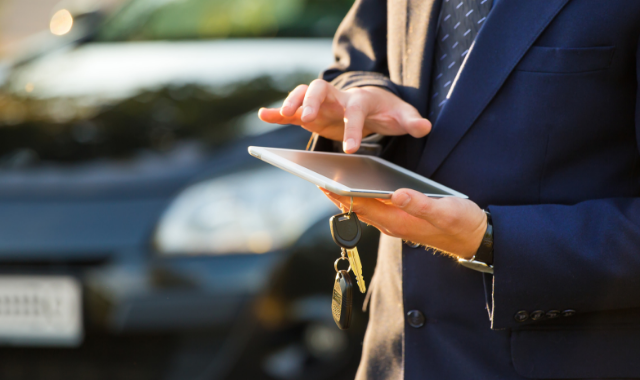 Customers love it when they are able to easily use a website from their phone, especially when it comes to buying something. If you’d like to find out more about how you can improve your mobile checkout process or embrace mobile-first strategy, please feel free to contact us at any time. As Magento 1 end of life draws near, we are receiving a lot of buzz from potential clients who are considering taking the plunge and diving headfirst into a Magento 2 site migration. As we go through the project scoping process for these potential customers, we have noticed a recurring theme that we feel we should address: over-customization and the overuse of extensions are the silent killers of countless Magento sites. 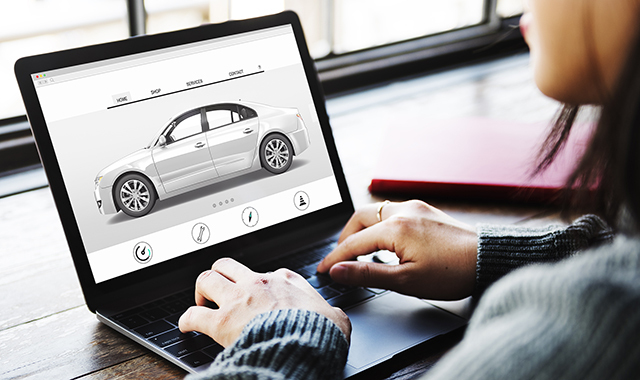 What’s important to understand about customizations and extensions is that—while in theory, they seem beneficial—they are often hindering the success of your site. We are finding many small and medium-sized (SMB) merchants that have sixty plus extensions and ten customizations, plus core hacks, on Magento 1. These merchants are forfeiting much of their budget that they should be spending on digital marketing just to keep their unstable Magento site running. Also, this over-customization is causing site-load and other performance issues which hurts SEO and overall user experience. We must also note that some merchants who have migrated from Magento to a SaaS platform are performing much better than they were on Magento. We have been perfectly transparent about this when scoping projects for potential customers. Magento is powerful and a great fit for many, but not for all. With Saas platforms, customization is harder and the monthly cost for 3rd party apps makes it easier to understand the long term budget ramifications—which, as we are realizing, is actually a blessing in disguise for merchants who are prone to overload their site with every new feature that comes along. This is why a lot of the time these platforms are working better for SMB merchants; in many ways, Saas platforms limit the ability for the merchant to over-customize and over-complicate the eCommerce experience. As we work with new prospects on migrating to Magento 2, we are trying to help them limit the number of customizations and extensions they are using. We start by taking a step back to rethink the actual business process—this means asking the hard questions like, “Is this customization really needed? Do you really need an ajax add-to-cart extension? Quick shop? Quick view?” Do these added features really justify the long term maintenance expense? The answer is most often not. Magento 2 has all of the tools that most SMB merchants need to provide a great shopping experience: product video, shopping experience and payment options. The M2 theme is optimized for the shopping experience, so merchants don’t need to invest much in an overly-customized user interface. For SMB merchants migrating to Magento 2, we recommend leaving out “the nice to have” features and instead focusing on the minimum viable product. See how the site performs for a few months and then ultimately decide which features to add. 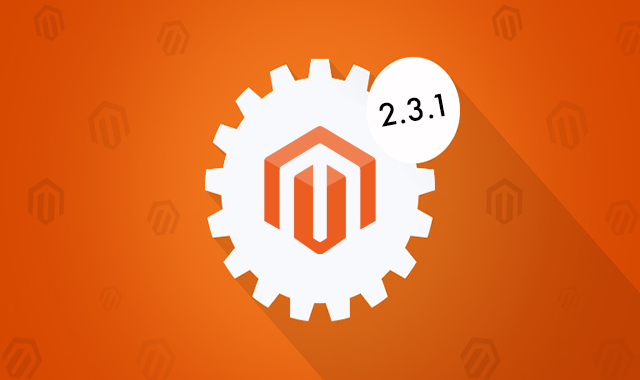 You might be amazed to find that you have improved SEO and site conversions just by using the out-of-the-box features included with Magento 2. Paring everything back and avoiding unnecessary customizations may be the greatest improvement a Magento merchant can make. If you are finding yourself with a site that is over-customized and over-complicated, contact us today or visit us at interactone.com. We can help.